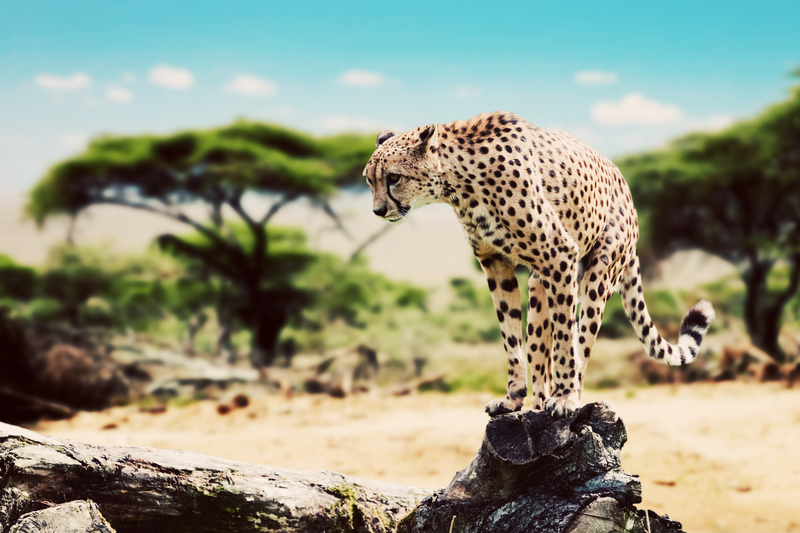 Experience the best of Tanzania with our Tanzania Safari Tours, where you'll explore the legendary Serengeti, Mount Kilimanjaro and beyond! 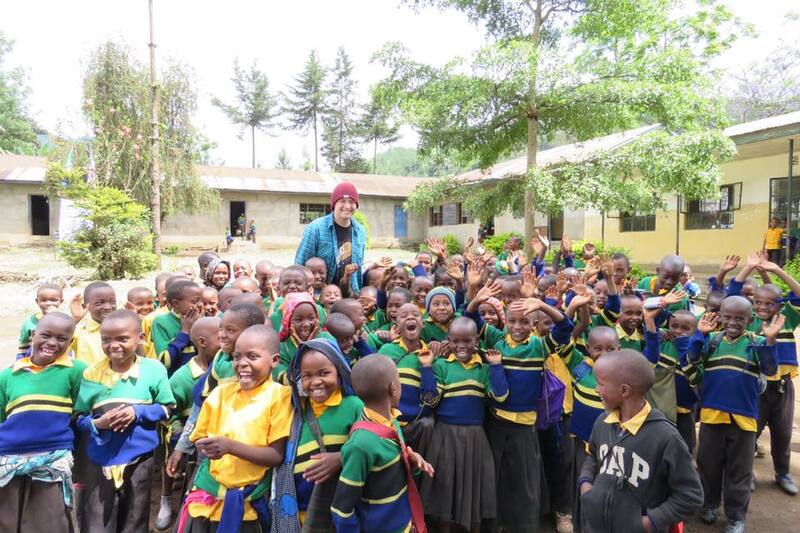 Fall in love with Africa on this Explore Tanzania with Tanzania Safari Tours led by Madison, Wisconsin’s own Ben Emanuel as your guide. Co-hosted by Madison Magazine Editor Karen Lincoln Michel and Senior Writer Doug Moe. 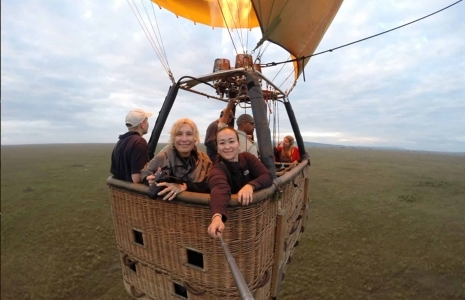 Bonus: Sign up for this Tanzania Safari Tours between June 18th and August 1st and receive a FREE hot air balloon ride with champagne and breakfast in the Serengeti, normally $550 per person, best of Tanzania safari packages. A special place where you immediately will come to rest after the Tanzania Safari Tours and reflect on the essentials. 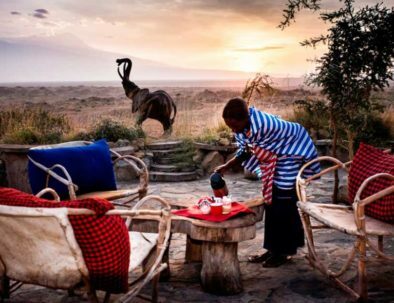 In the middle of the wilderness of the Maasai steppe are seven bungalows with hand-crafted furniture with great views of Mount Kilimanjaro, Africa‘s highest mountain. 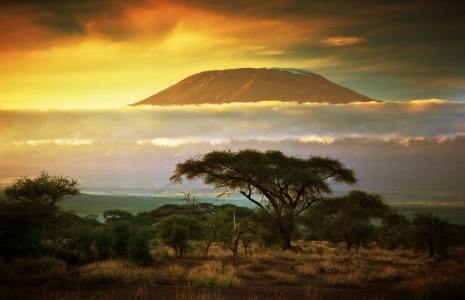 Behind it and until the border of Kenya, there is the savanna, home to the Maasai people. Nestled in a tropical park famous for its botanical specimens, you can watch small dikdik antelopes roaming freely between the garden chalets. 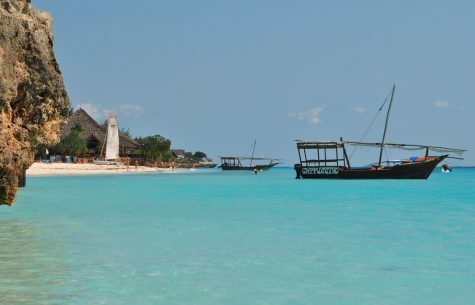 The Lounge furniture is made of valuable dhow wood – remnants of old sailing boats that had been used by fishermen in Zanzibar until they were taken out of order. Kitela Lodge rises up on the hillside of a valley with beautiful views of a coffee plantation and a waterfall within the incredible highlands of the Ngorongoro Conservation Area. 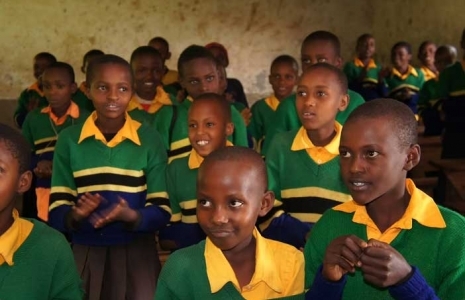 It consists of 20 colonial-style cottages surrounded by beautiful gardens, a coffee plantation and a working farm increases the appeal of Tanzania Safari Tours . An impressive landscape from the Rift Valley gives guests an amazing natural welcome to an area extraordinarily rich in wildlife. 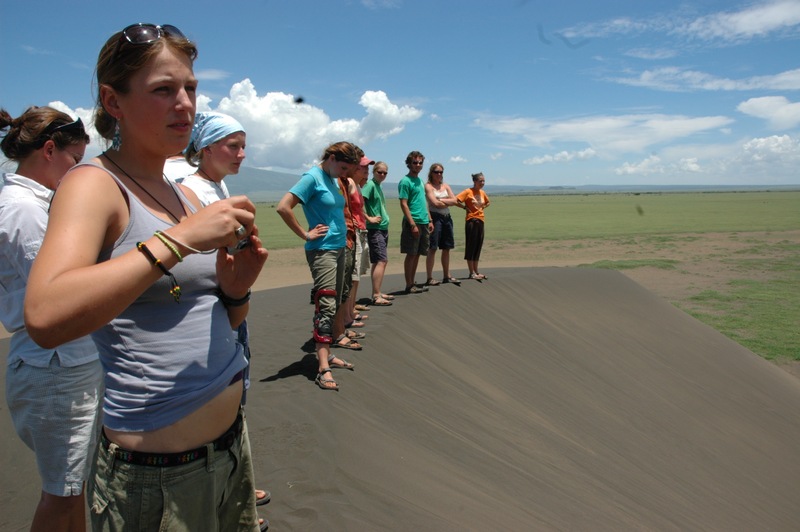 The camp offers stunning views of the Manyara National Park, Rift Valley, Ngorongoro highlands and on clear days even Oldonyo Lengai, a sacred mountain to the Maasai. A mobile tented camp located in Central Serengeti, strategically located to cover the vast Serengeti Plains. 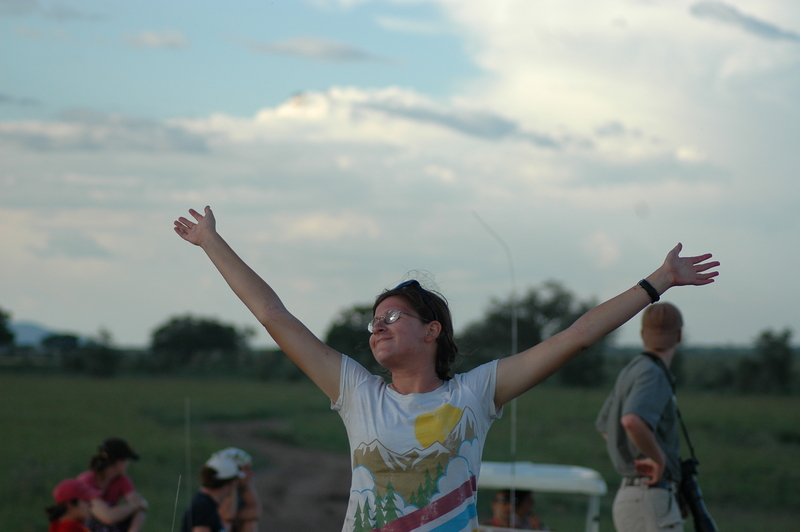 The camp offers comfortable accommodation and a unique opportunity to enjoy a real safari camp experience. 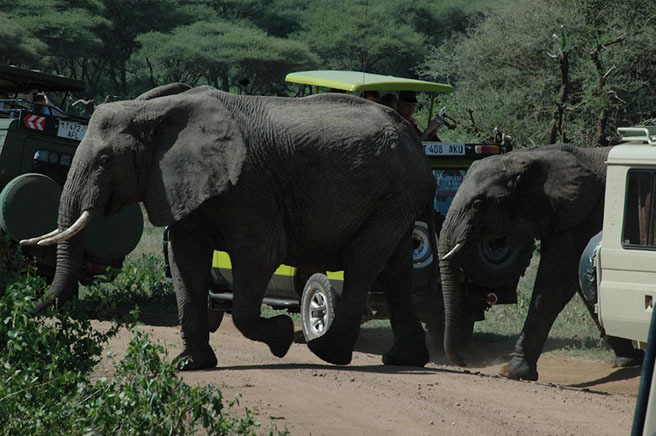 The camp is only a two-hour scenic drive from Olduvai Gorge Museum and Grumeti River. Located on the shores of Lake Eyasi, this lodge offers stunning views over the seasonal soda lake looking up to the Ngorongoro Conservation Area on one side, and across to the Alipi escarpment on the other, guests can enjoy the spectacular landscape as well as experience the daily life of the last few remaining hunter/gatherers, the Hadza, and their pastoralist nomadic counterparts, the Barbaig. Situated at the foothills of Mount Meru in the city of Arusha, Tanzania, the Mount Meru Hotel lies on 9 acres of lush landscape, surrounded by some of Africa’s most breath-taking vistas, rich with a diverse array of wildlife, etched against the fertile slopes of this beautiful mountain. 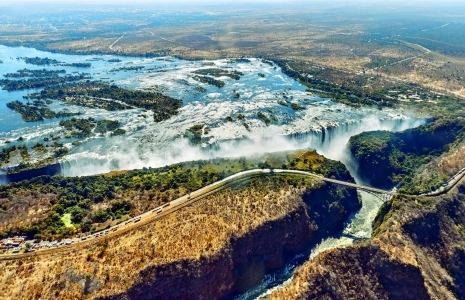 “Tanzania Safari Tours are accommodated with Amazing trips; Great whitewater, food, and awesome guides. We had an amazing trip. 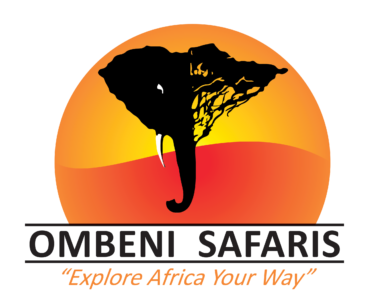 Big group, but easily accommodated by Ombeni Safaris. The food was amazing, the weather was perfect, and the rafting was fun"
The options below require prior arrangement and will likely add days to your trip. At no point are you locked into your itinerary, however the options below require special planning, some of which are exclusive to Ombeni Safaris. 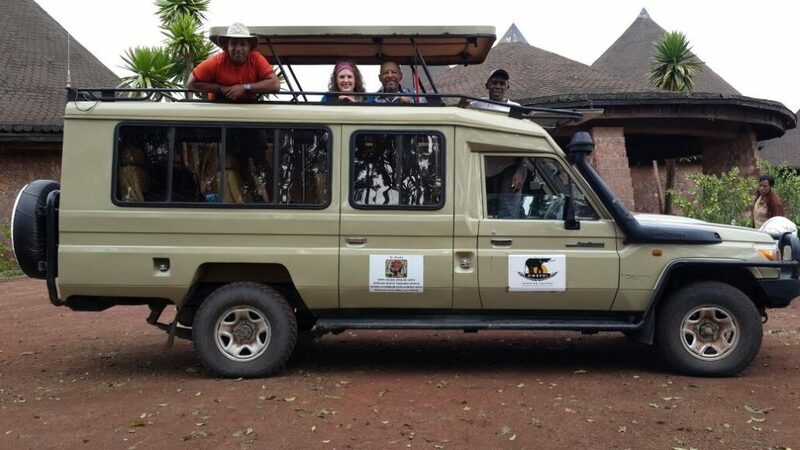 Wake up early morning and meet your guides who will take you on a morning game drive into pristine areas far from other visitors. 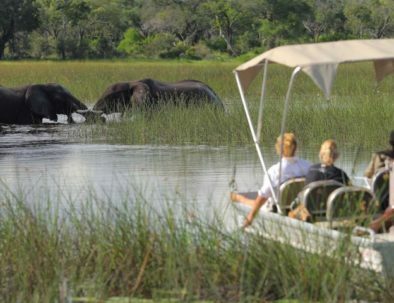 Selous is heralded as one of Africa’s most remote game reserves and is the main attraction point of Tanzania Safari Tours. The park contains over 70,000 elephants and about 4,000 lions, just to name a few. Head back to the Sand Rivers Camp for a night of authentic food and drinks. After breakfast take to the skies over Tanzania’s wilderness en-route to Arusha. 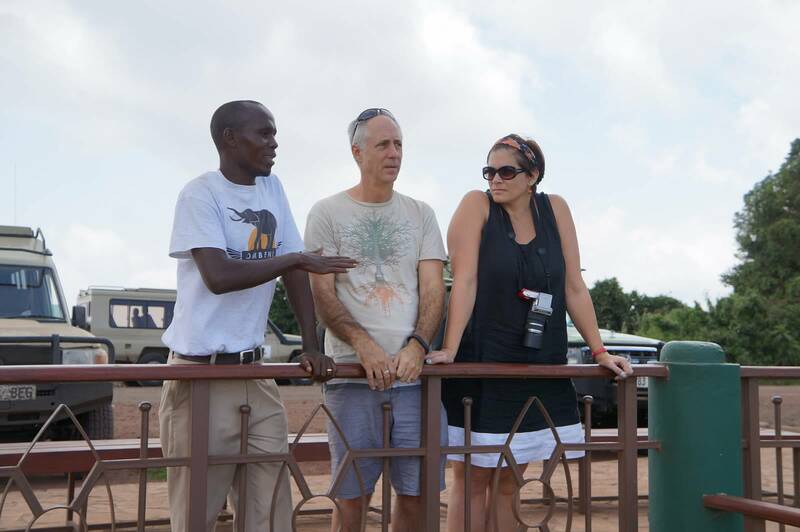 You will be met by a guide that will shuttle you through the Tarangire National Park to Oliver’s Camp. Oliver’s was inspired by the trailblazing camps that pioneered the early days of safari. 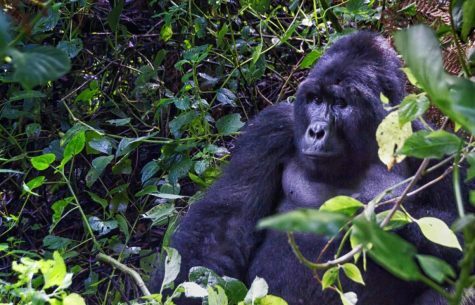 It gives you direct access to the dense concentration of wildlife you will find year-round in this remote region, as well as the chance to enjoy walking safaris and fly camping. 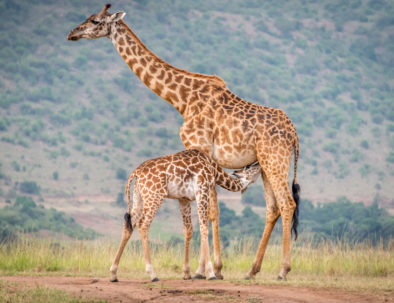 Book a complimentary consultation for Tanzania Safari Tours – no commitments, just expert tips and tricks to help you plan the safari of a lifetime!